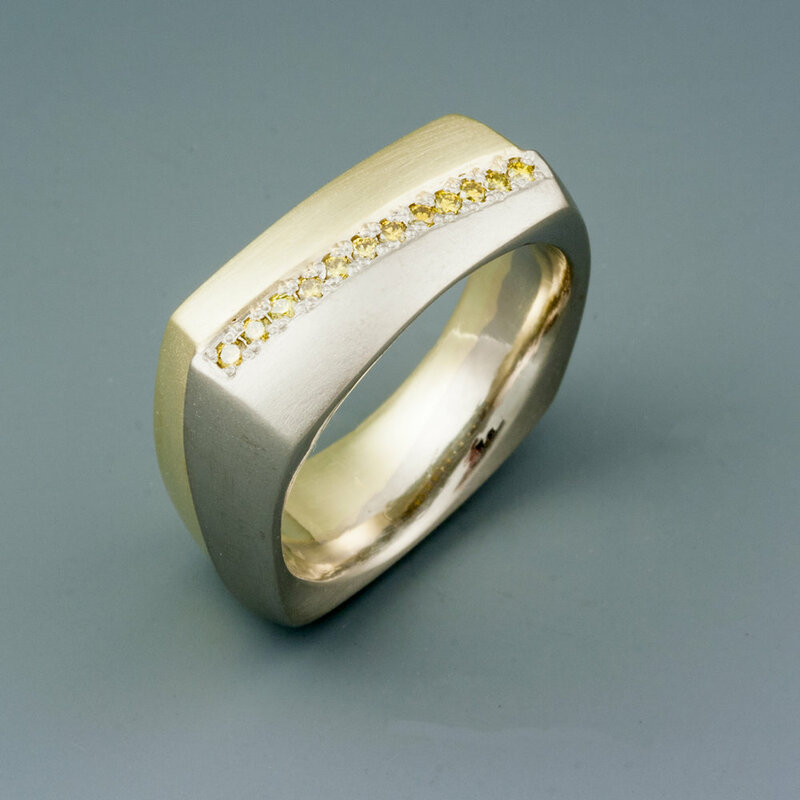 Below is just a small selection of rings Paul has made for our gallery or for specific customers at Designer Gold, both one-of-a-kind and limited edition pieces. 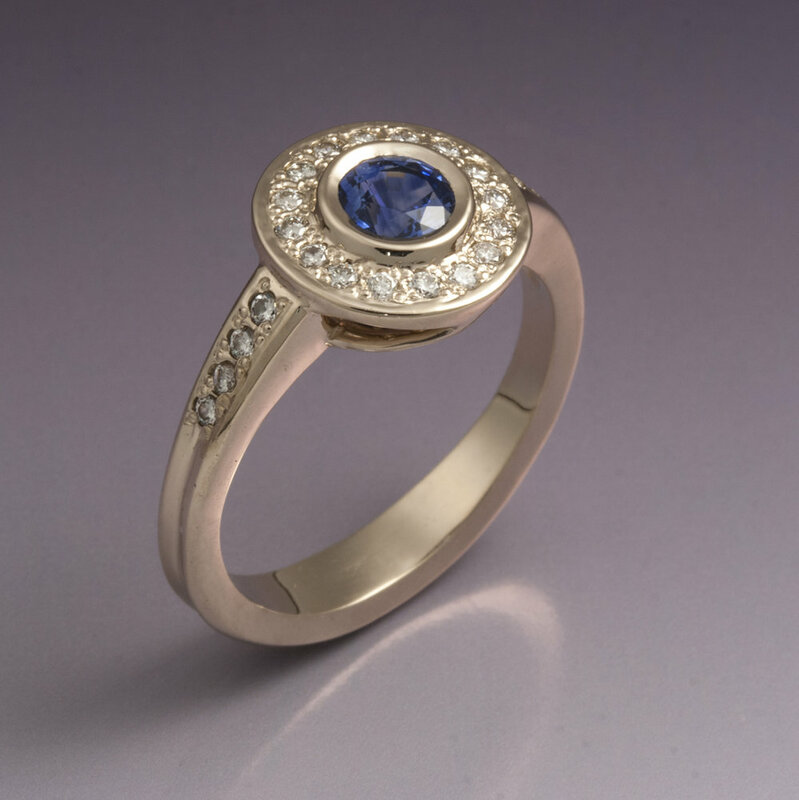 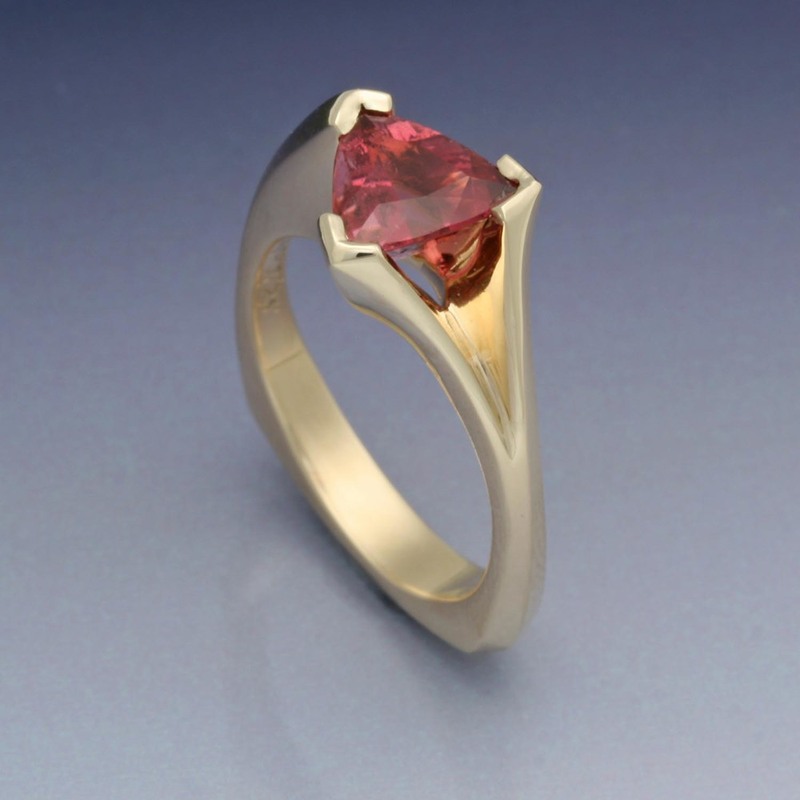 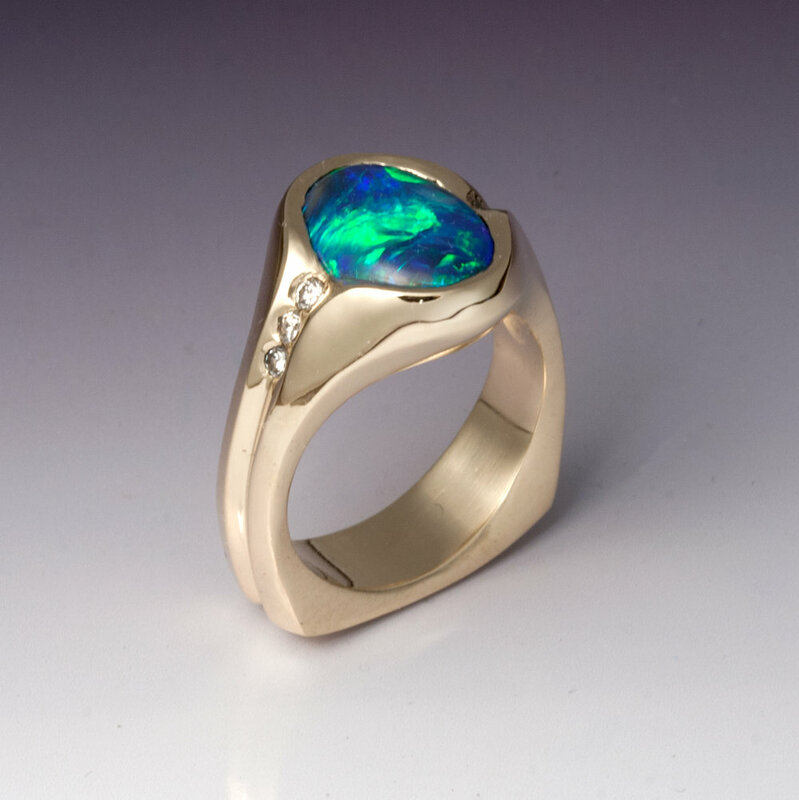 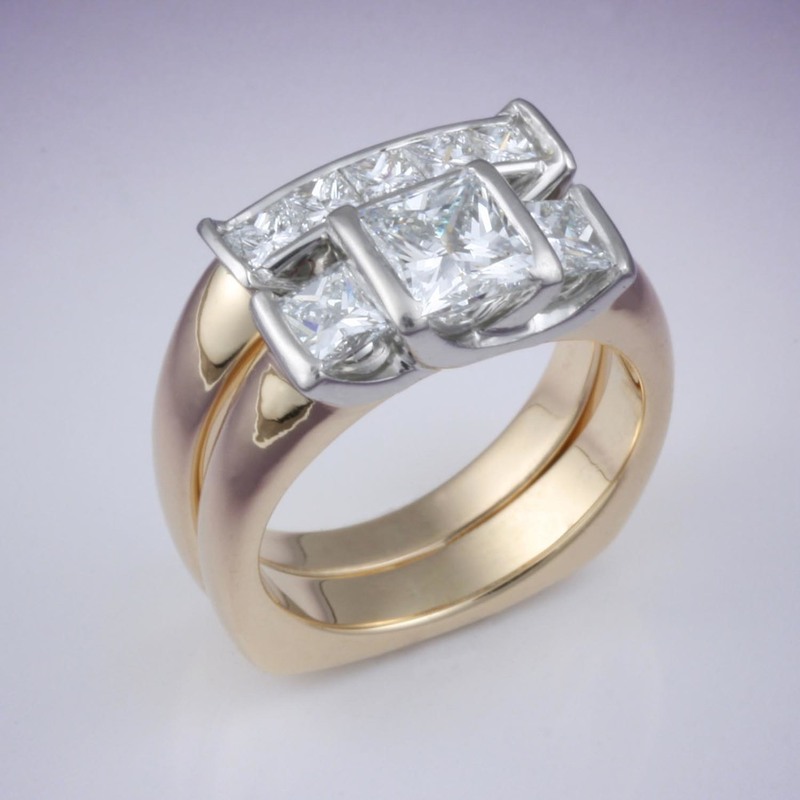 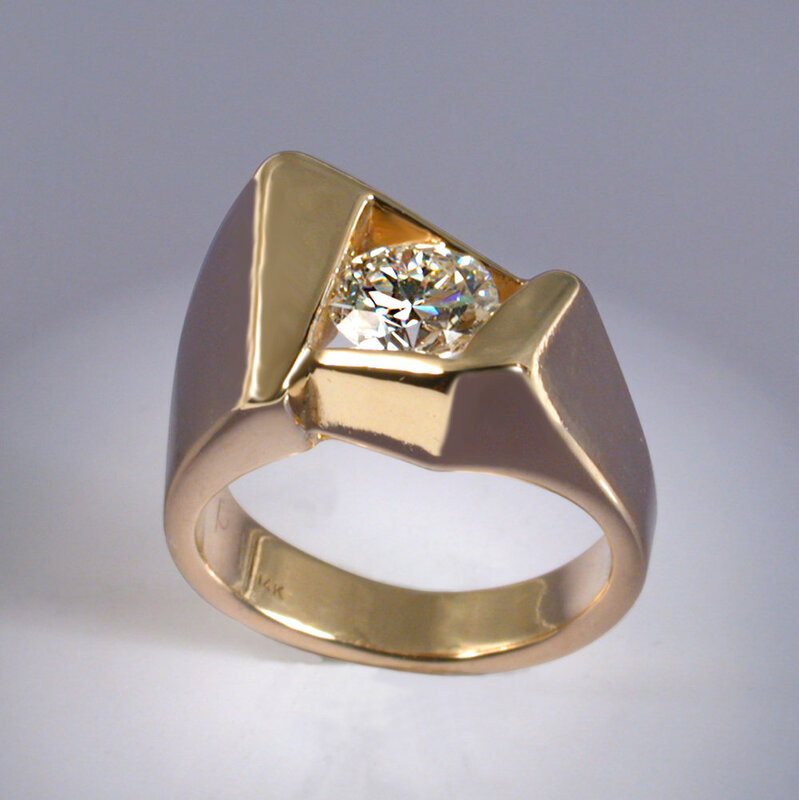 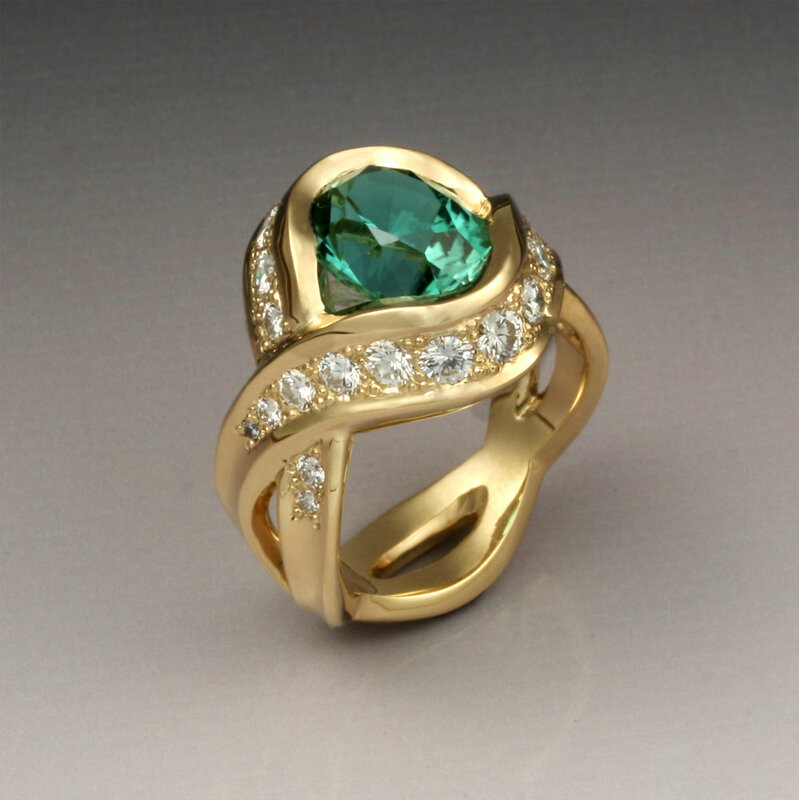 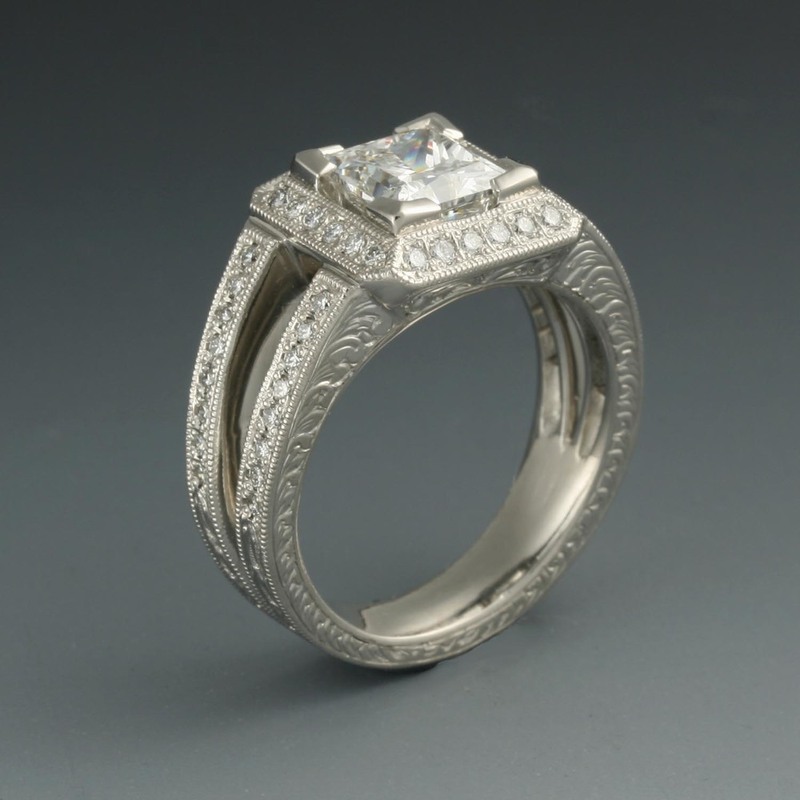 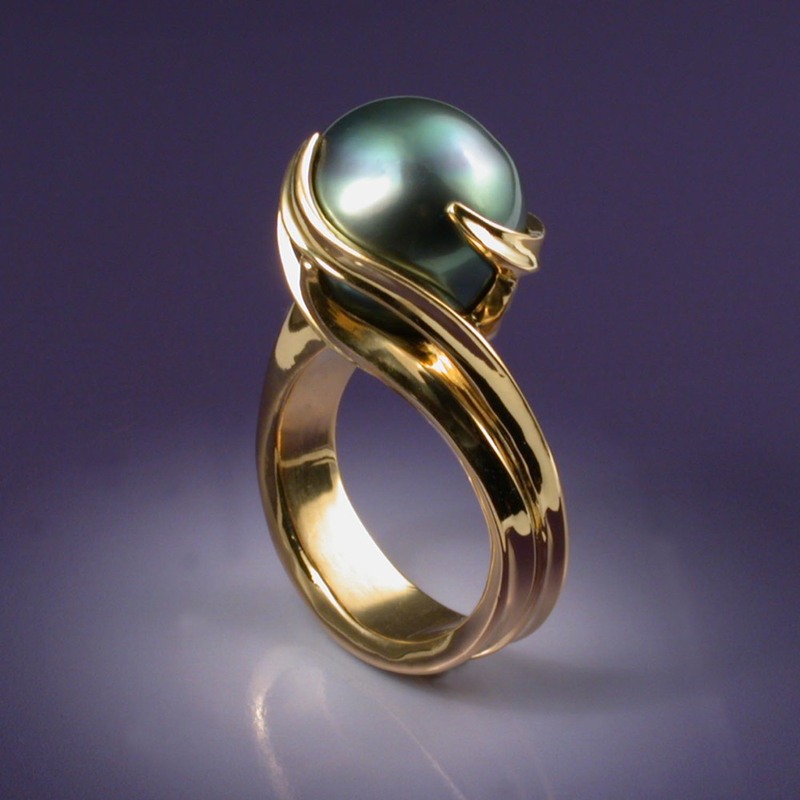 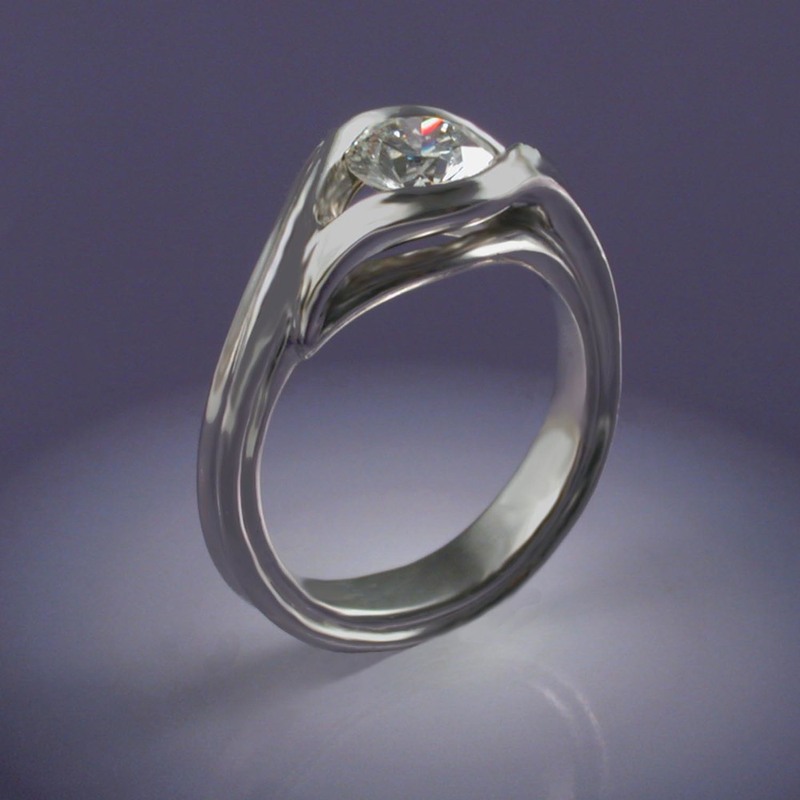 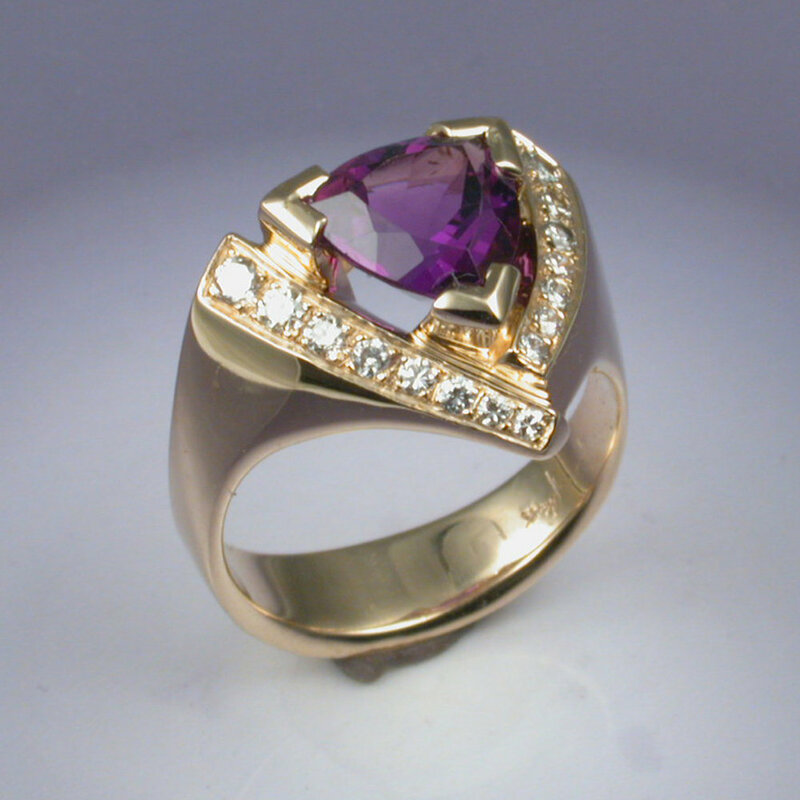 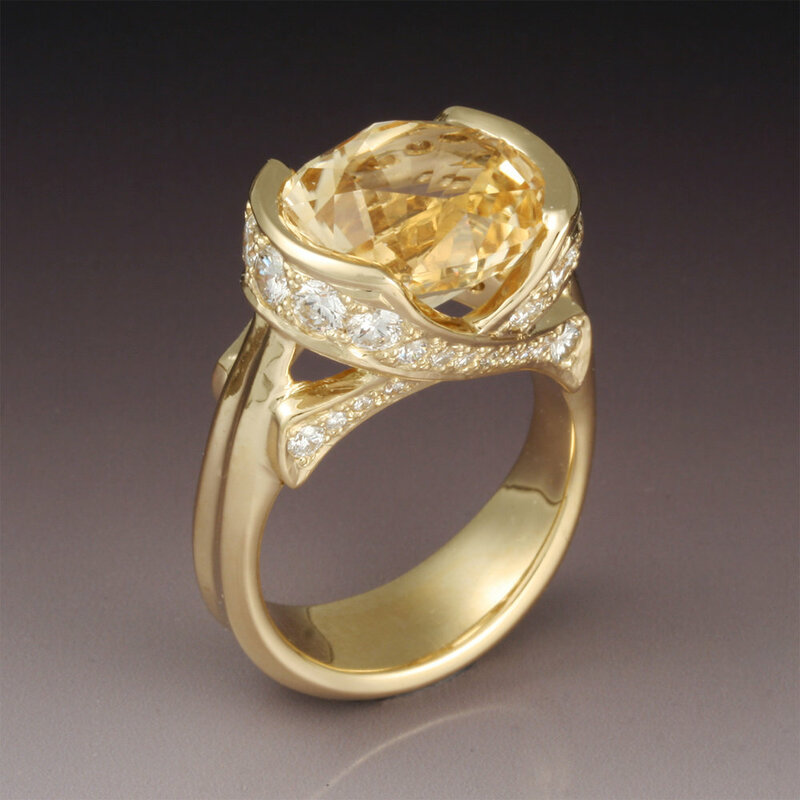 We do not duplicate one-of-a-kind rings. 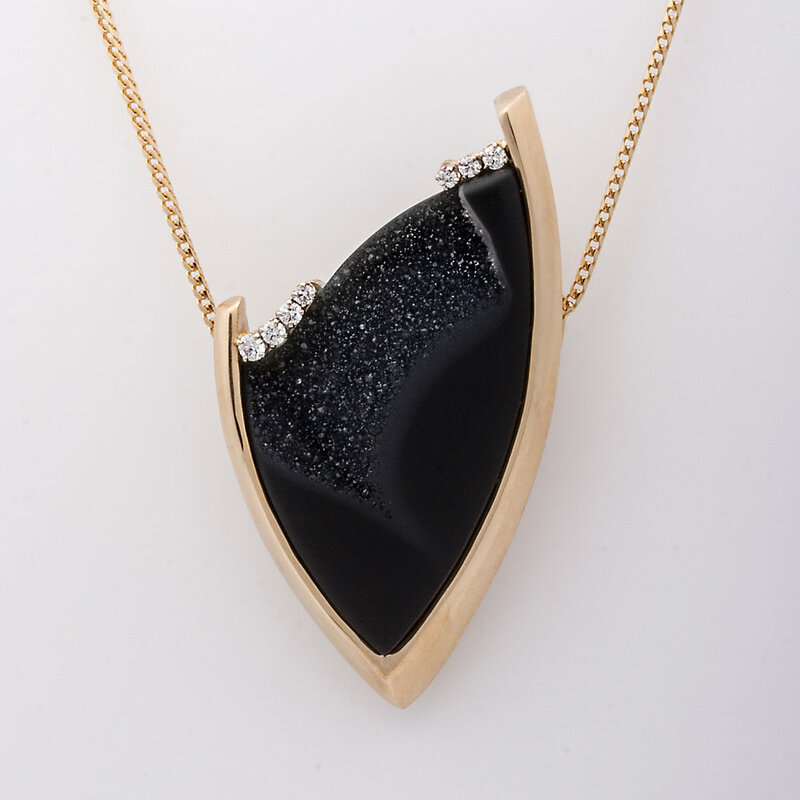 When a limited edition is sold out, we destroy the mold. 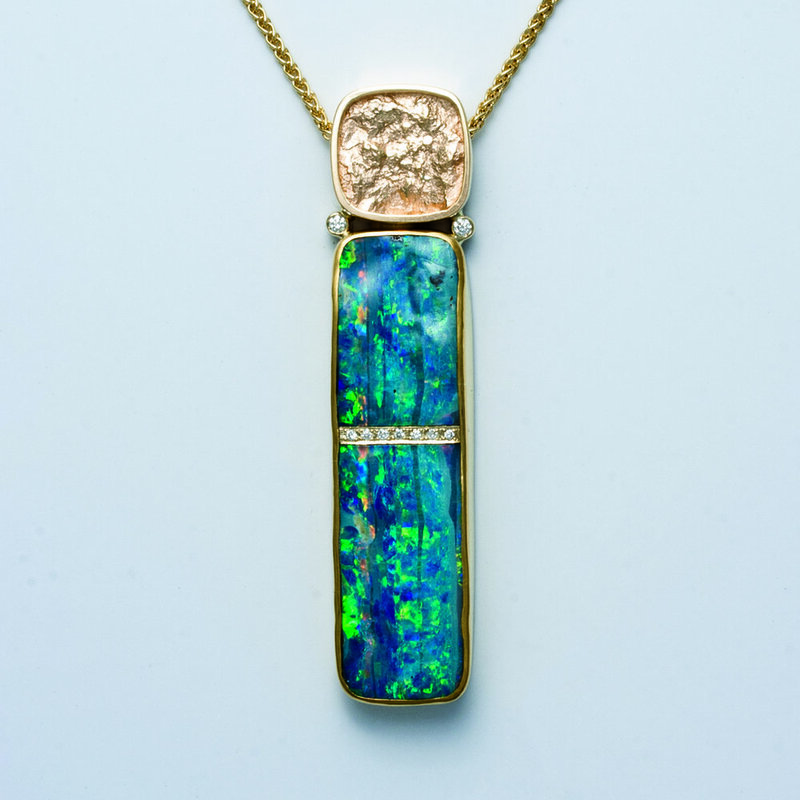 Paul creates limited edition and one-of-a-kind pendants and neckpieces for individual customers in their choice of precious metals and gemstones. 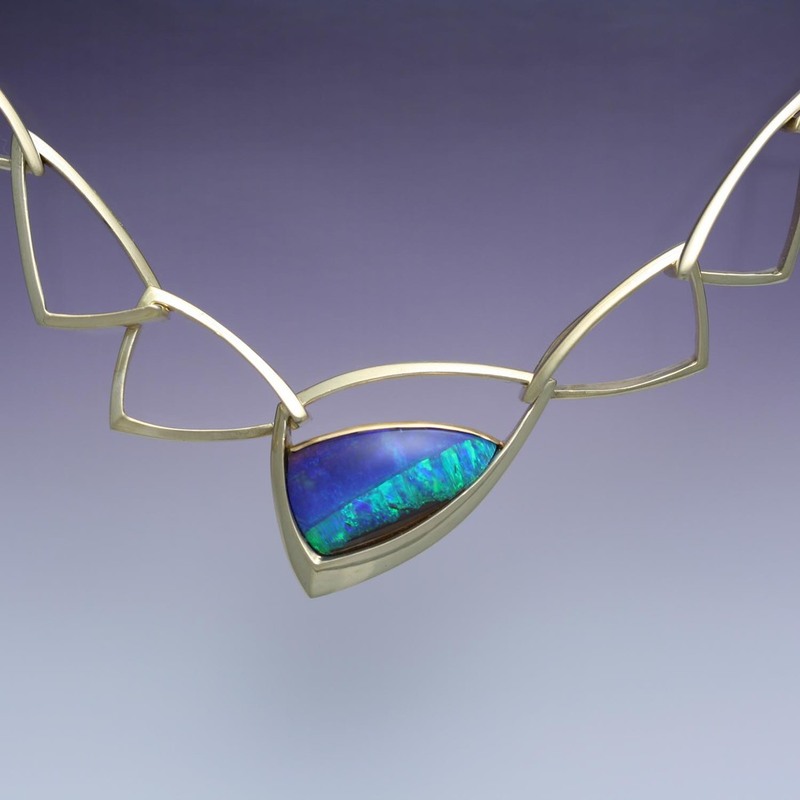 He also creates a variety of neckpieces to sell in the Gallery. 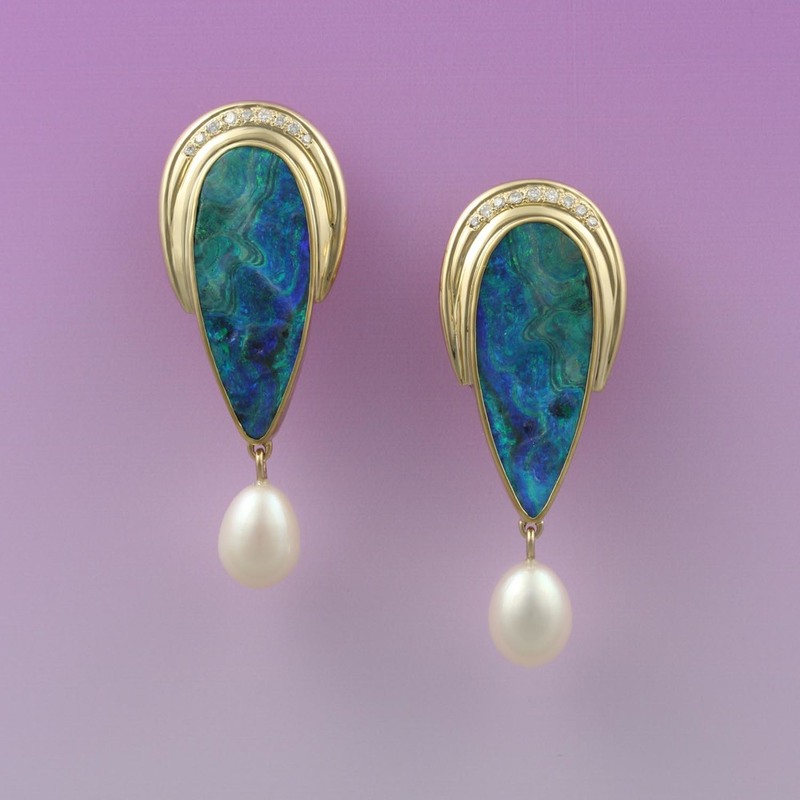 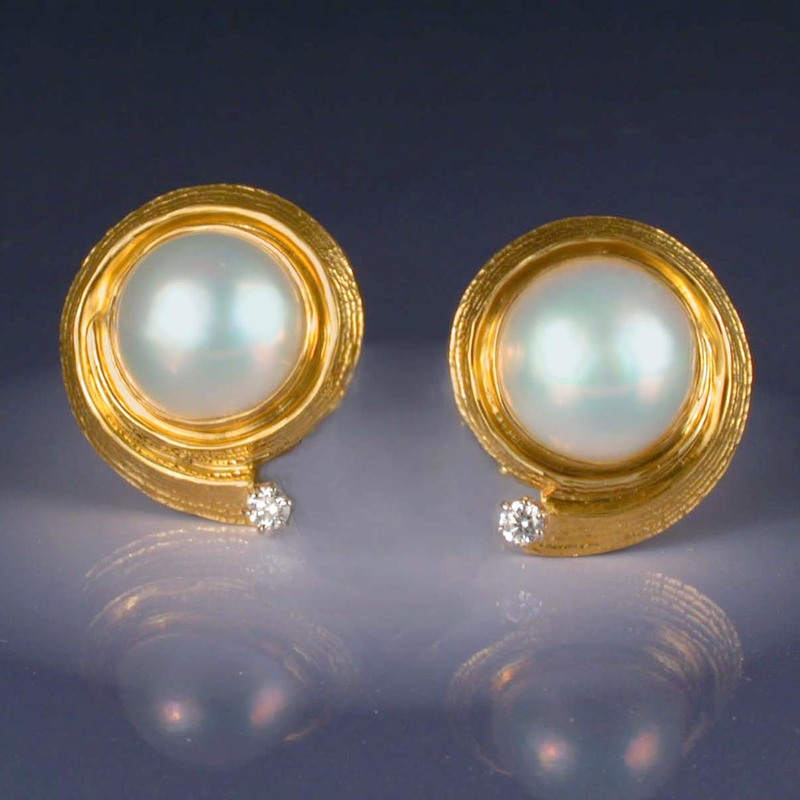 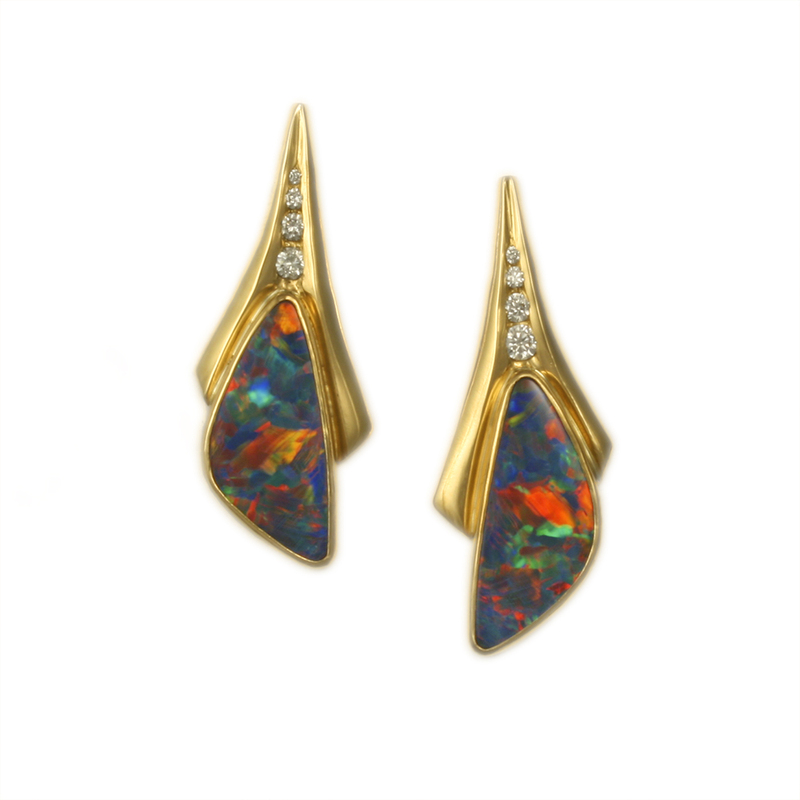 Many of the earrings here are one-of-a-kind, but Paul has a large repertoire of limited and open edition earrings which he can make in your choice of precious metals and gemstones. 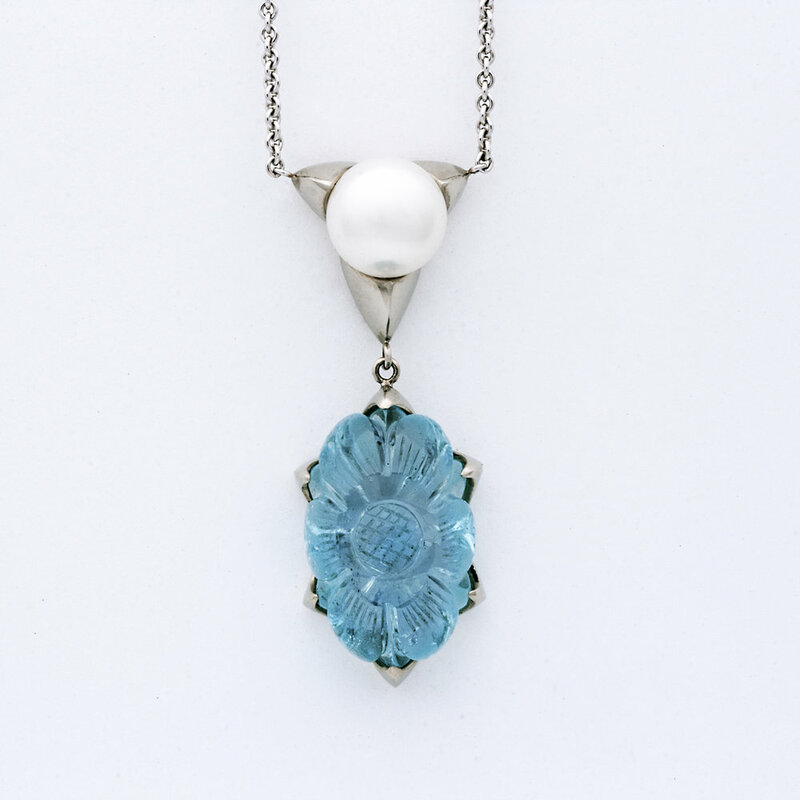 Many of these pieces were originally made for specific customers. 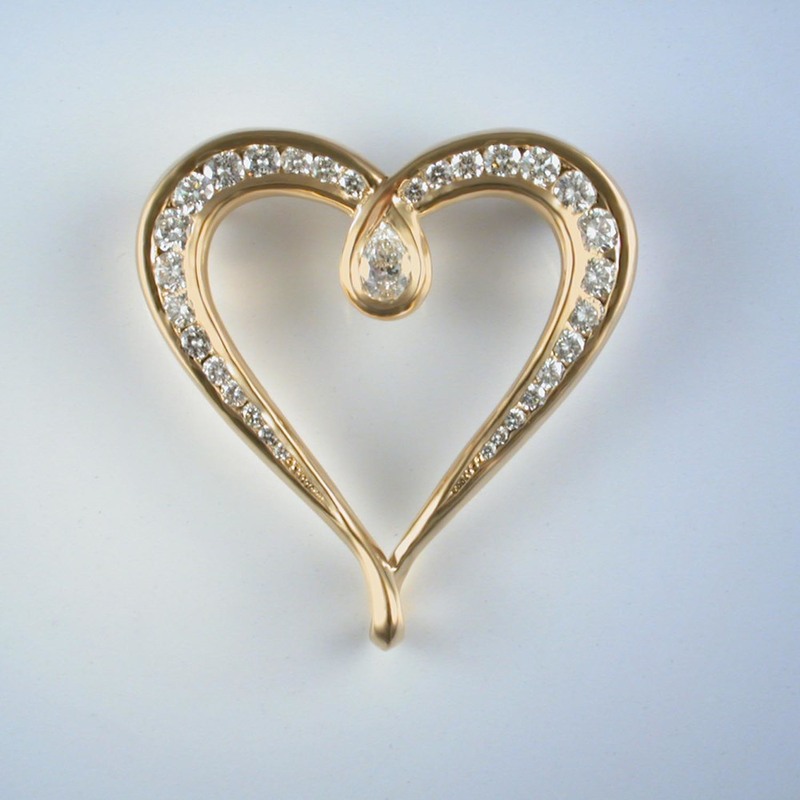 All of these brooches are Paul's one-of-a-kind pieces except the Gingerbread House Pin designed for The Family Place in Wilder, Vermont, which is a limited edition pin. 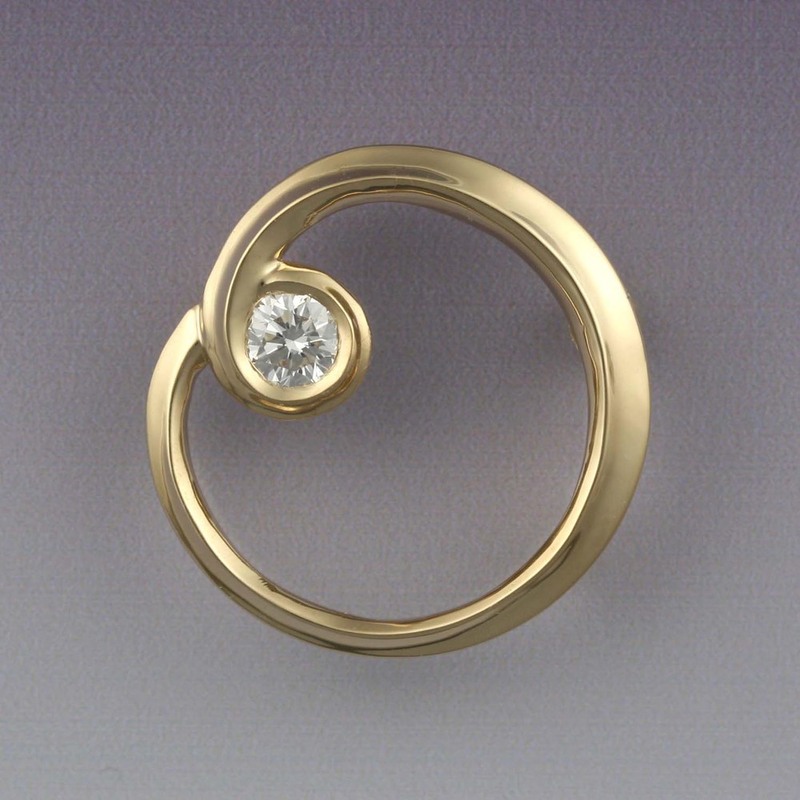 These brooches can inspire you to commission Paul to design and make one for you. 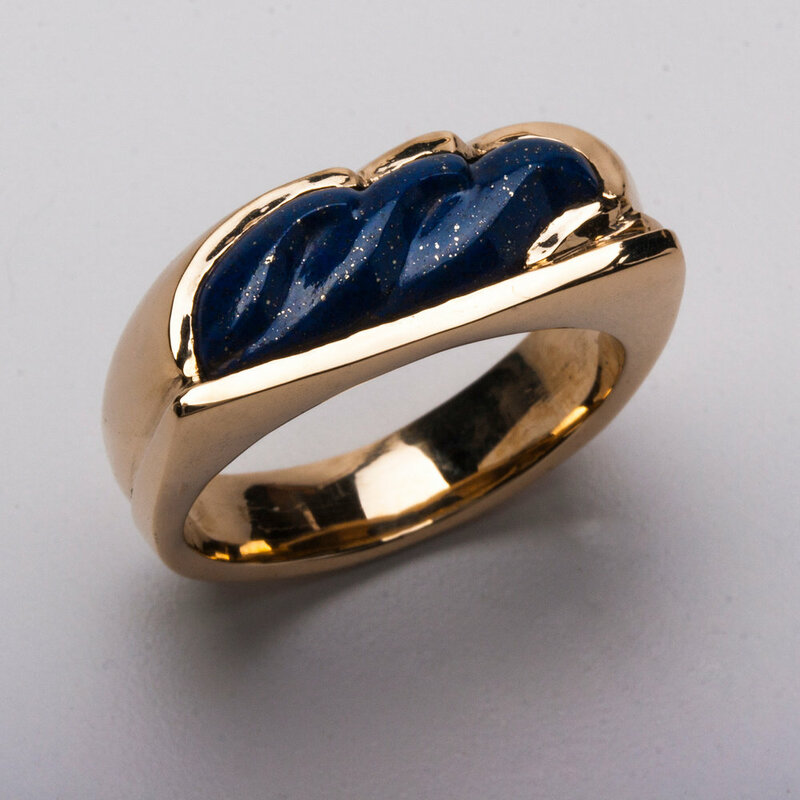 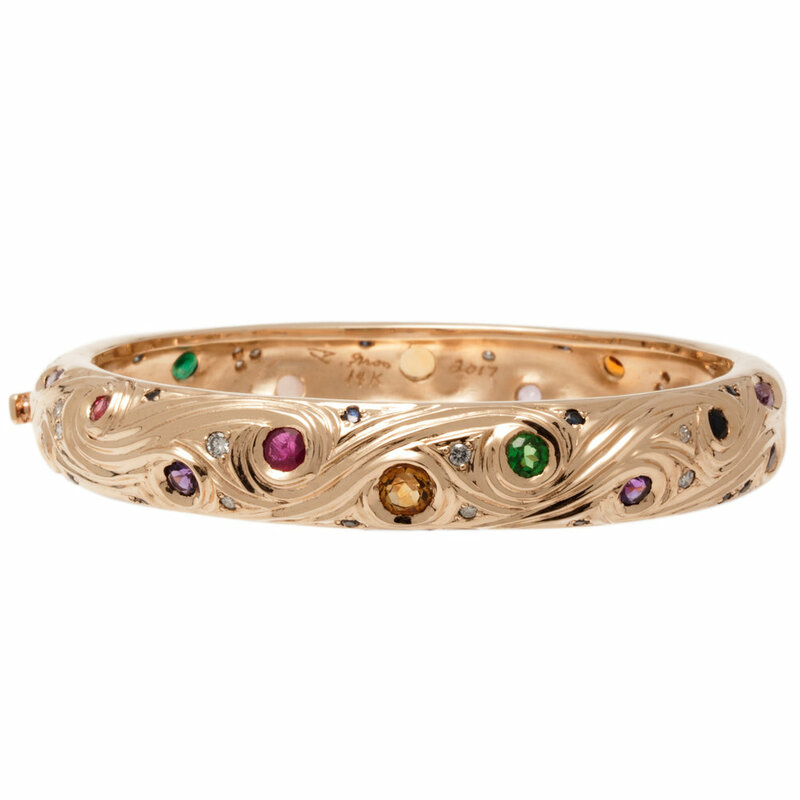 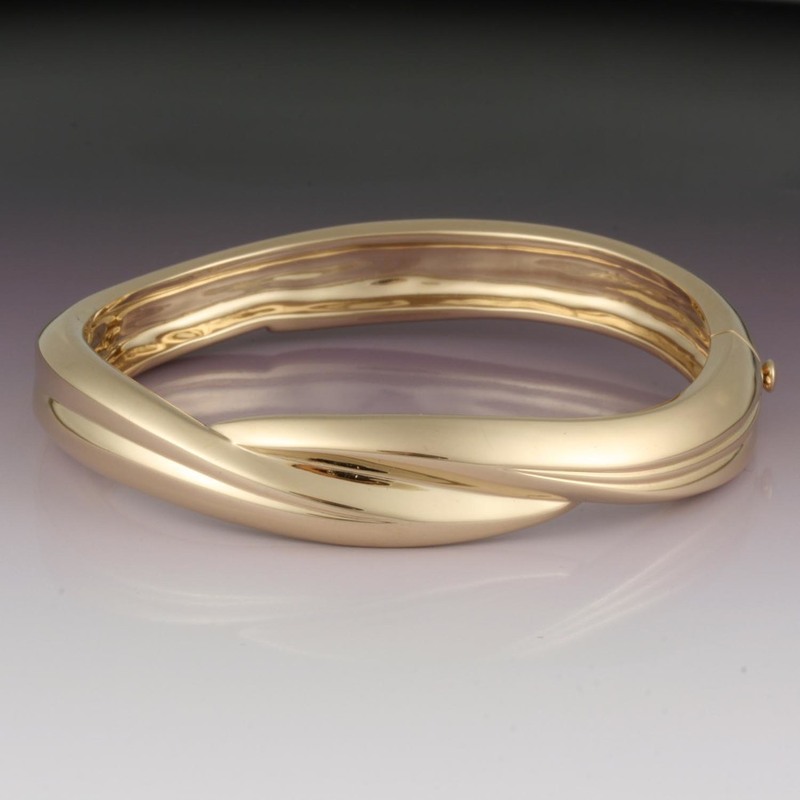 Designer Gold has been licensed by Dartmouth College to create jewelry using the college's logos and insignias. 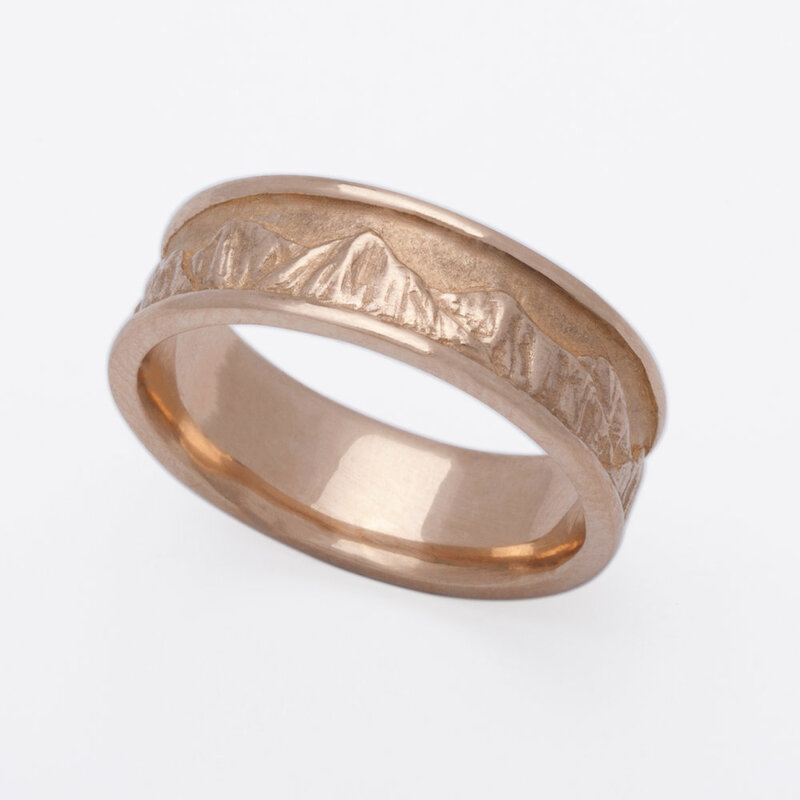 Our first Dartmouth Collection is focussed on the traditional "Lone Pine" motif designed by John Scotford. 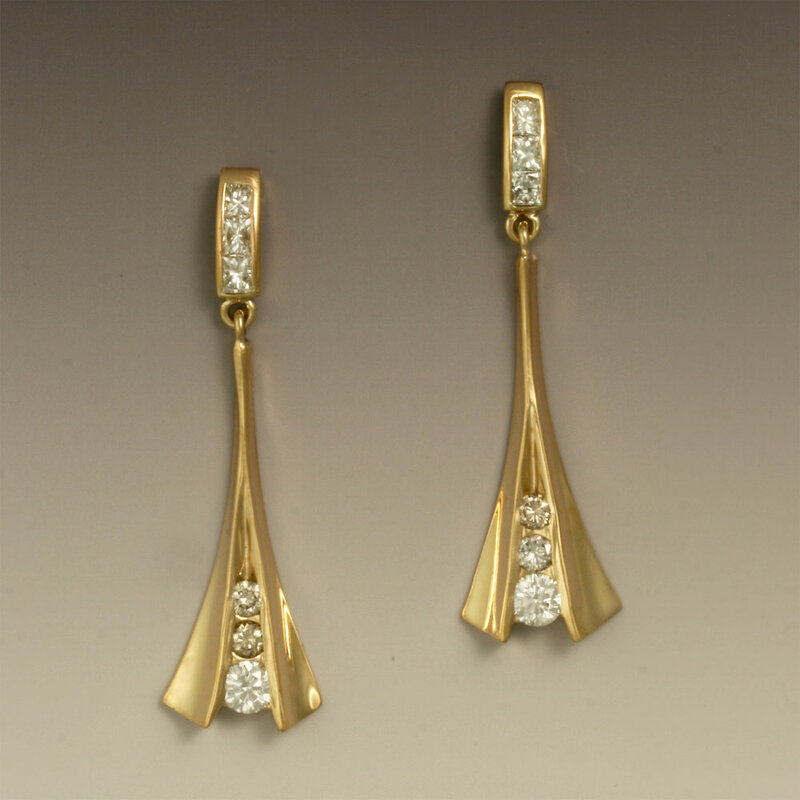 Paul Gross, Class of '73, has created post earrings, lever back earrings, charms, cufflinks, lapel pins and tie tacks in 14 or 18 karat yellow or white gold and in Sterling Silver. 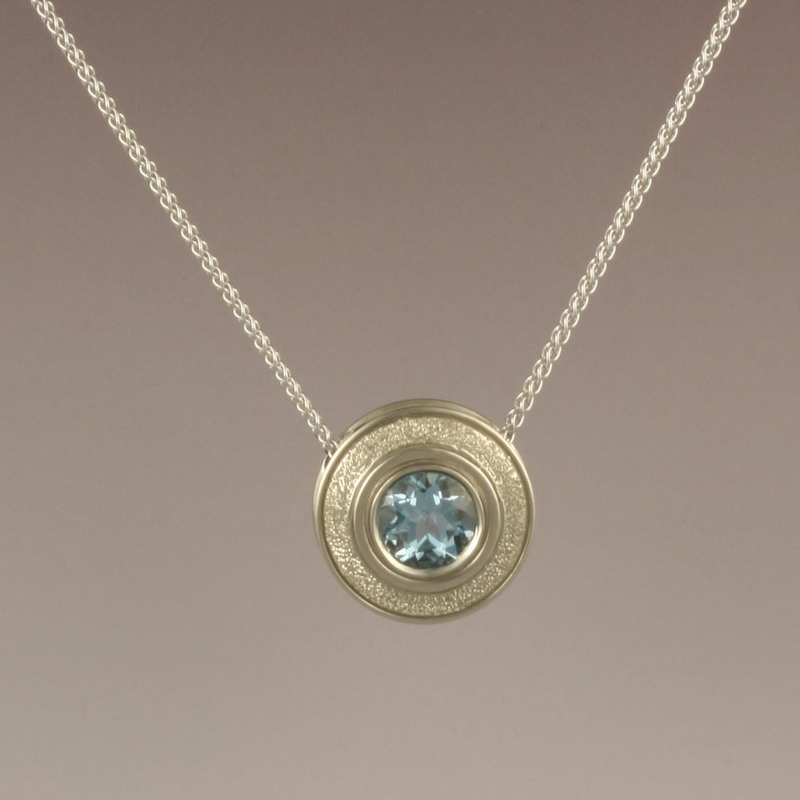 The pendants come in two sizes, the small at 0.75" and the large at 1.25". 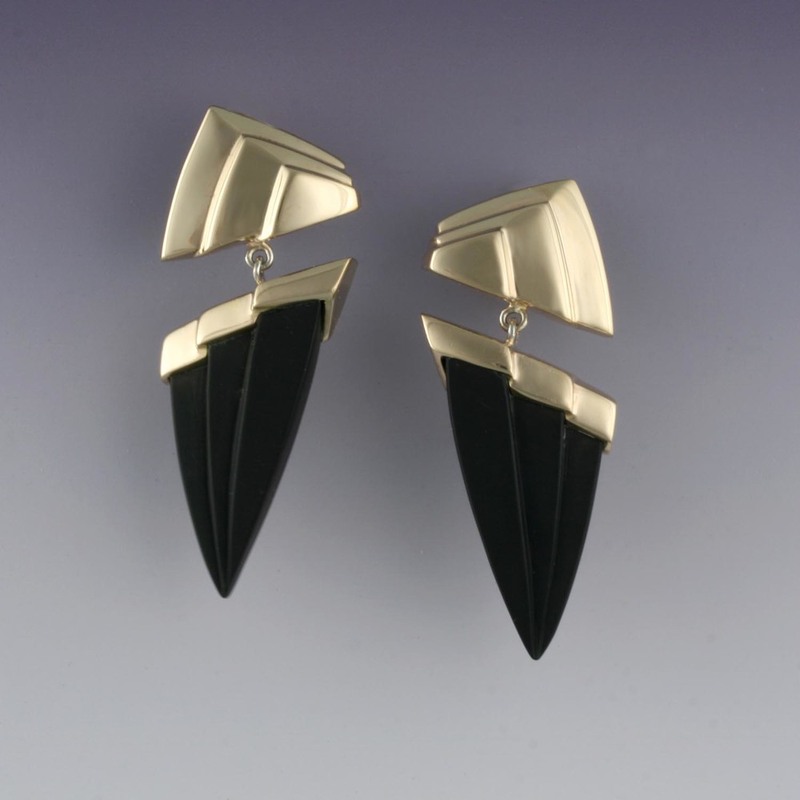 Tie tacks and lapel pins are available in the same size as the earrings. 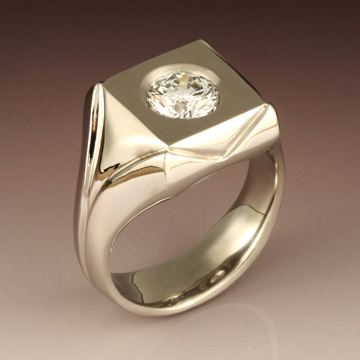 In addition, all of these pieces can be made in palladium and platinum if you desire. 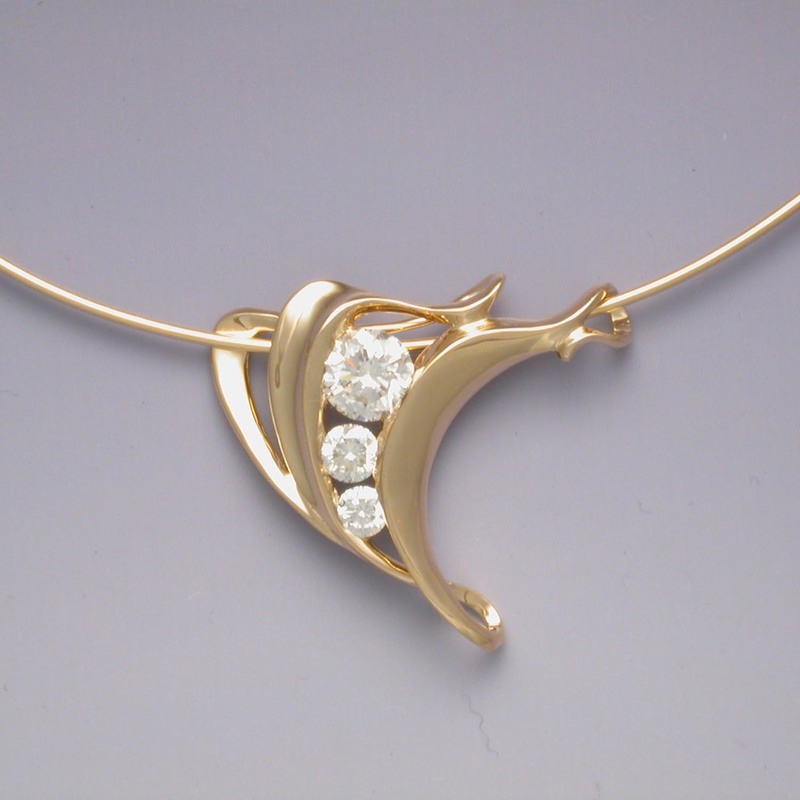 You may order the pendants or earrings at our online store, and you may order all of the designs by emailing or calling Designer Gold. 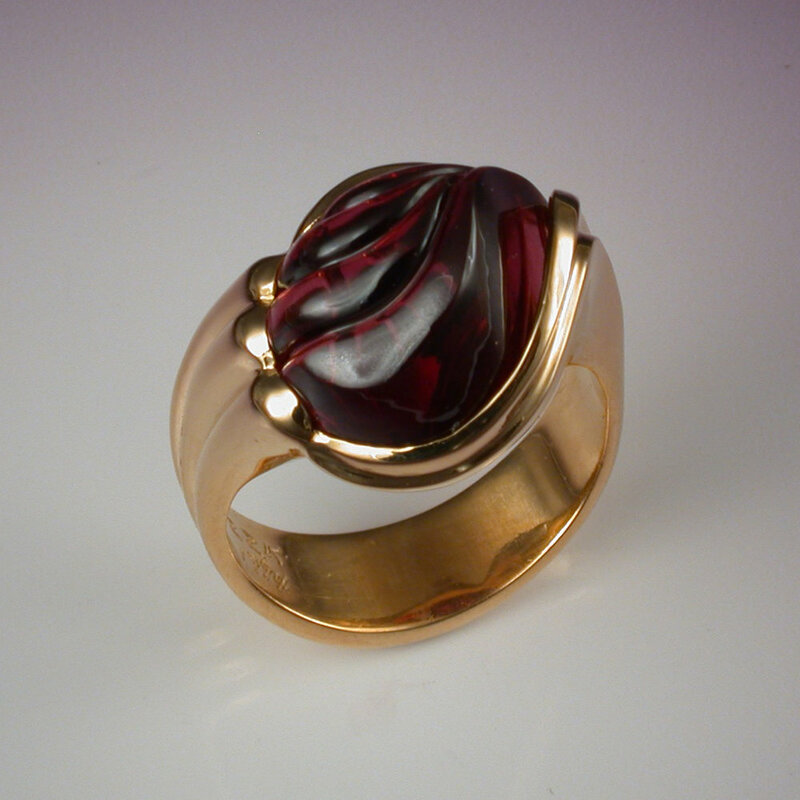 Paul has made a variety of bracelets, and cufflinks. 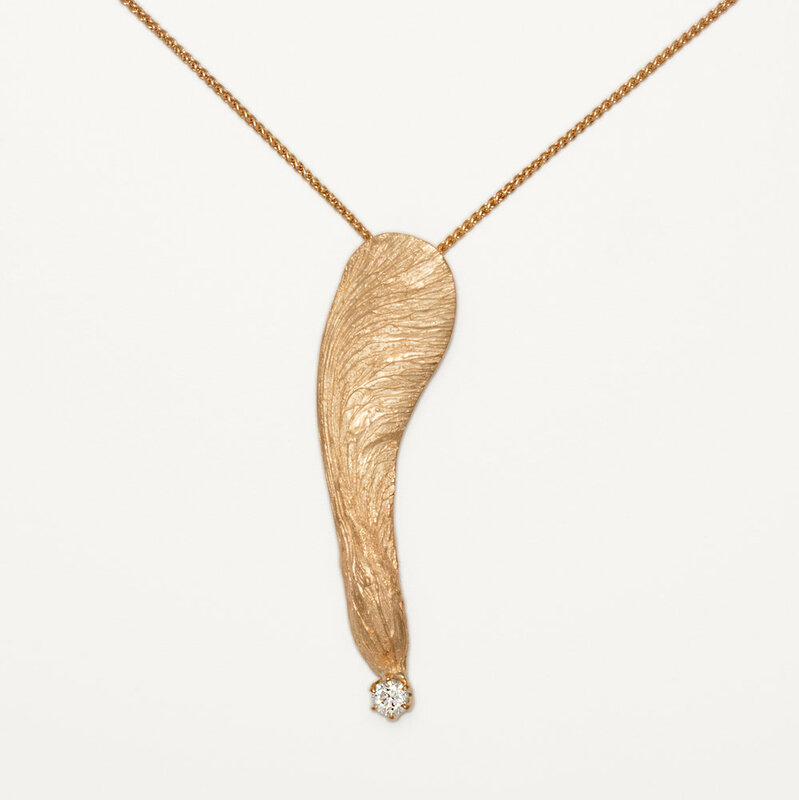 Most of these are one-of-a-kind. 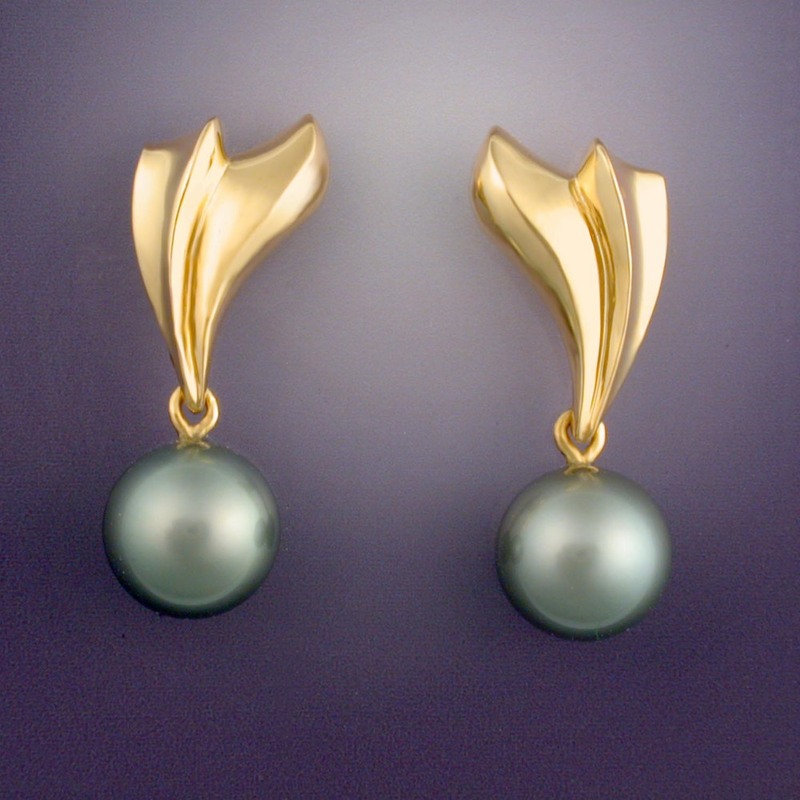 Use them as inspiration for your own fine handmade piece of jewelry.